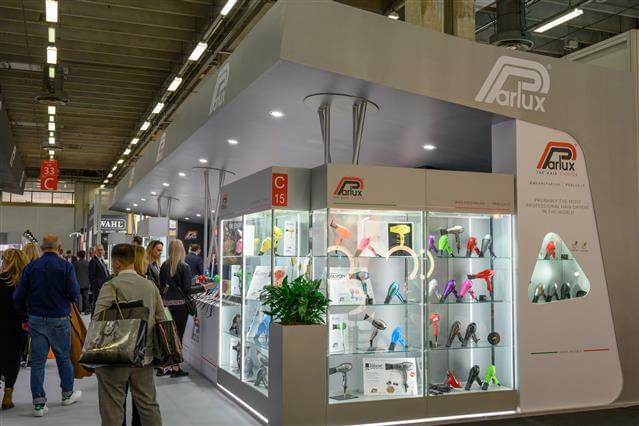 Great interest for the official presentation of new products 2019 and for a special videogame, in which the protagonist is Parlux ALYON® hairdryer. 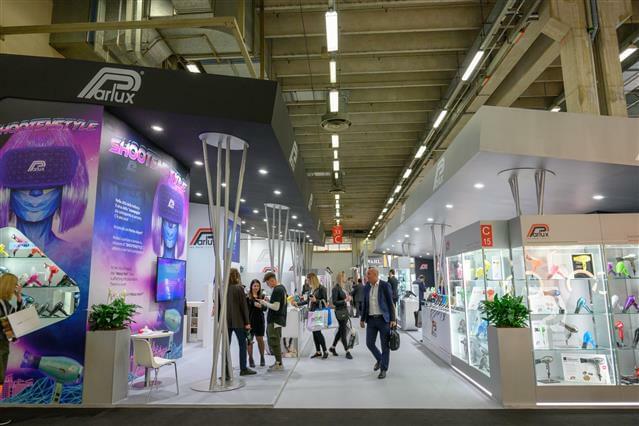 The Hall 33 of the famous and very crowded International trade exhibition was particularly featured by the presence of the big Parlux booth. Their professional high-quality hairdryers, that are appreciated and distributed all over the world, always call the attention of specialized visitors looking for brand new products devoted to the ~’beauty’ professionals. 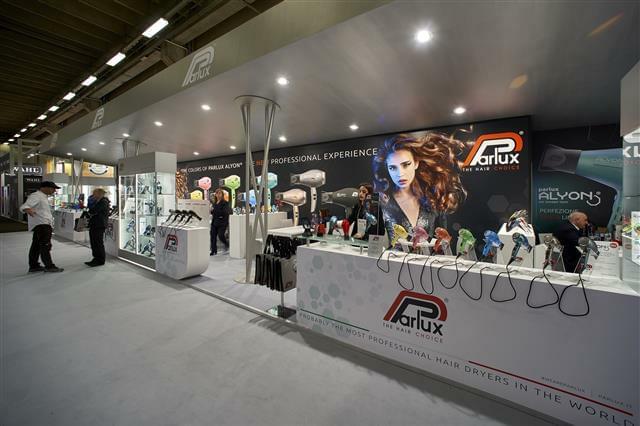 Once again, the loyal customers of Parlux were not disappointed. A new jade colour, innovative and trendy, for the Parlux ALYON®, the most modern and technologically advanced hairdryer in the Parlux range. This new colour is added to the other eight colours available: pink, yellow, coral, green, turquoise, bronze, matt graphite and matt black. Its technical-constructive qualities are undisputed, among of which stand out the innovative K-Advance Plus® motor (2.250 Watt) assuring perfect and very quick dryings, the Air Ionizer Tech system (negative ions emitter) and the HFS (Hair Free System – patent pending) a “hair capture” device which collects the hair leaving the hairdryer cleaner and more efficient. 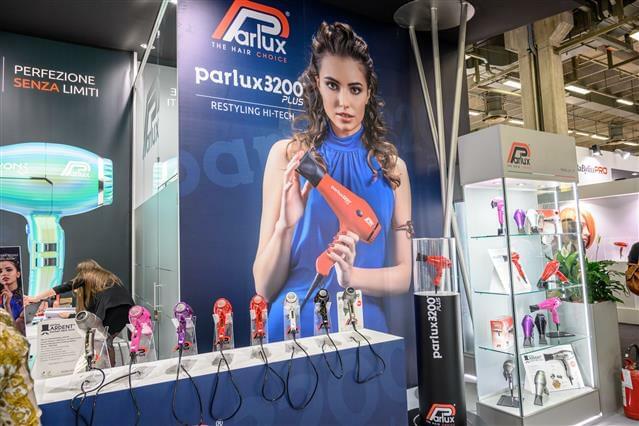 Parlux 3200® PLUS represents the technological and stylistic restyling of the historical Parlux 3200® model, a very successful hairdryer used in many hair salons all over the world. 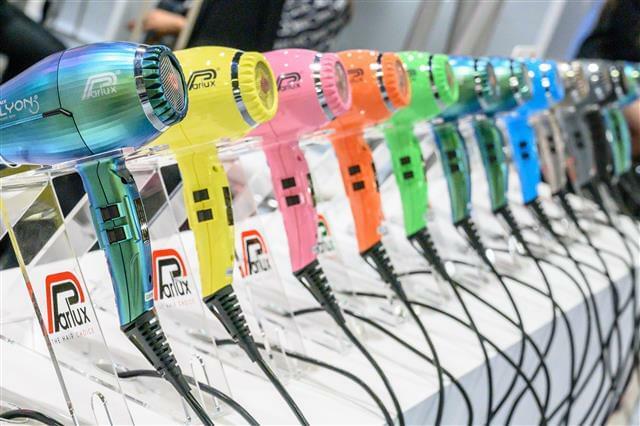 This renewed version presents a power of 1.900 Watt and a new air-intake concept assuring for less noise while offering more power and quicker drying as well as an elegant rear ring. 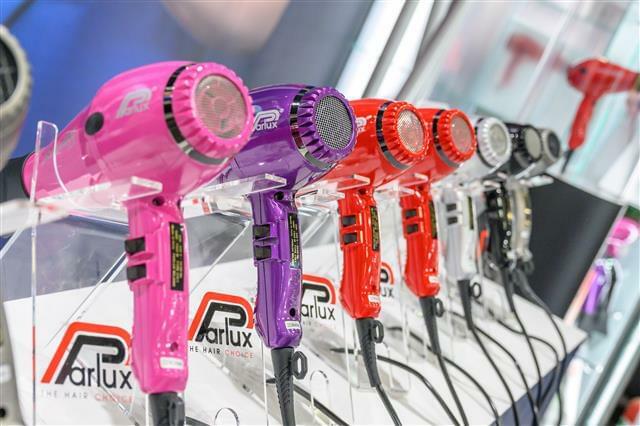 Parlux 3200® PLUS is available in five different colors (red, fuchsia, violet, silver and black). 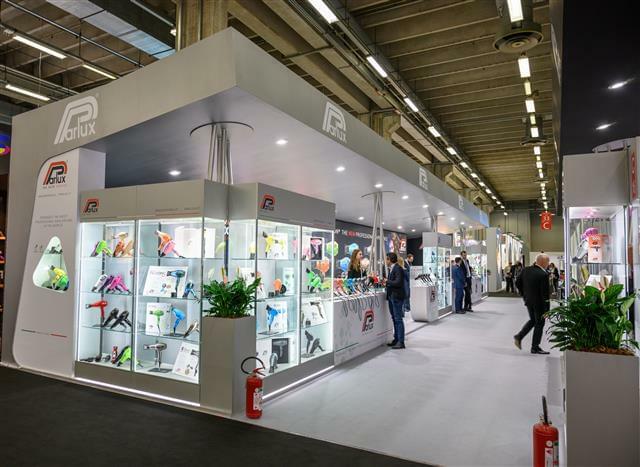 In addition to the Parlux products on show, the public was intrigued by an unusual, pleasant and truly new initiative for this sector. At the social corner of the Parlux booth was set "Shootenstyle", a funny videogame in virtual reality where Parlux ALYON® is the protagonist and helps to complete a mission: in the city of beauty the “messy hair” virus is affecting people, but there is a cure: you have to style everyone using the Parlux ALYON® hairdryer and to bring beauty back to the city and, above all, don't get upset! 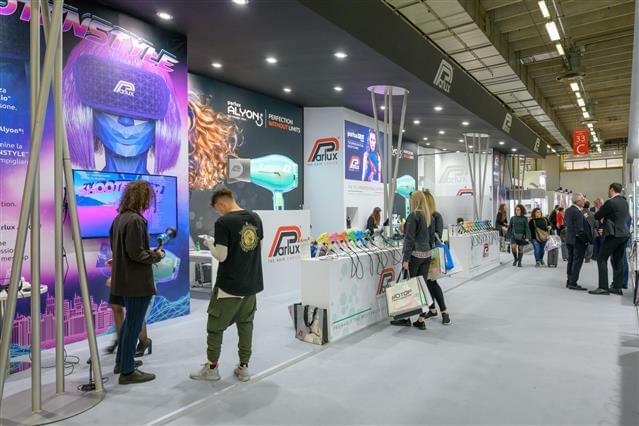 Many visitors who enjoyed this particular game were able to learn more about a real technological and ultra-professional hairdryer.